In February 2019, the Cool 3 smartphone was launched. The phone comes with a 5.71-inch display with a 1520-pixel resolution of 720 pixels. The Coolpad Cool 3 has an octa-core power of 1.3GHz. The Coolpad Cool 3 packs an8-megapixel primary camera and a 0.3-megapixel secondary camera on the back and a 5-megapixel front shooter for selfies. 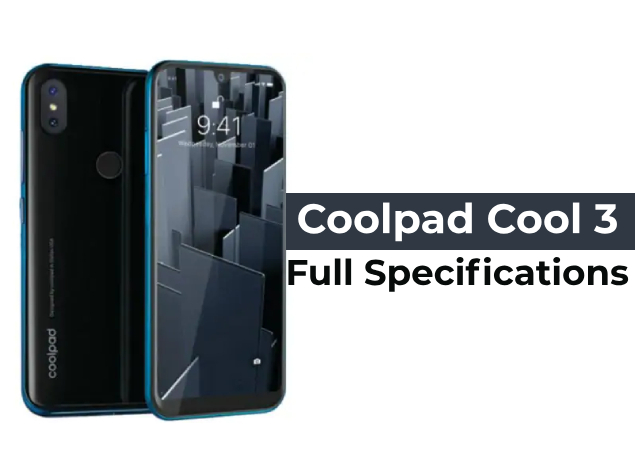 The Coolpad Cool 3 runs Android 9 Pie and has a 3000mAh power. The Coolpad Cool 3 is a smartphone with a dual SIM. Wi-Fi and Bluetooth are options for connectivity. There are fingerprint sensors on the phone. 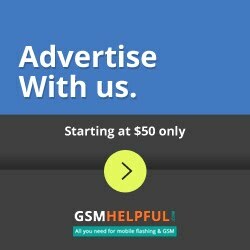 Coolpad Group Limited is a Chinese equipment company based in Shenzhen, China. Coolpad is one of China's biggest smartphone companies. It entered the Indian market recently through a partnership with the Snapdeal online shopping website. The smartphones of Coolpad were exclusively available to Indian customers on the e-commerce website.